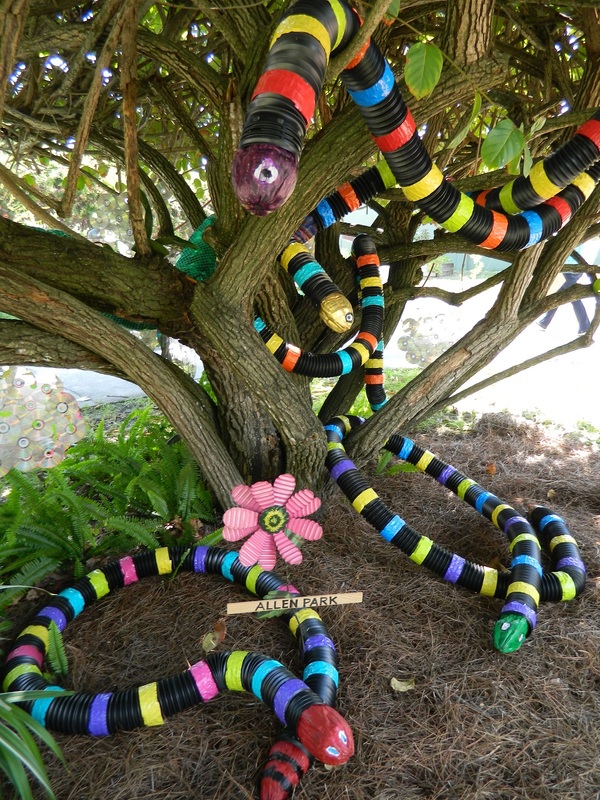 The staff at the Edison-Ford Winter Estates invites you to celebrate the opening of their annual community art installation, Art in the Gardens, on Friday, April 26. This free exhibit, including artwork from 19 area schools, will be open from April 26 to May 17, 2019. The Estates are located at 2350 McGregor Blvd in Fort Myers and are open daily from 9 a.m. – 5: 30 p.m.
For more information, call 239-334-7419. Second ChancesCart Around the Island!